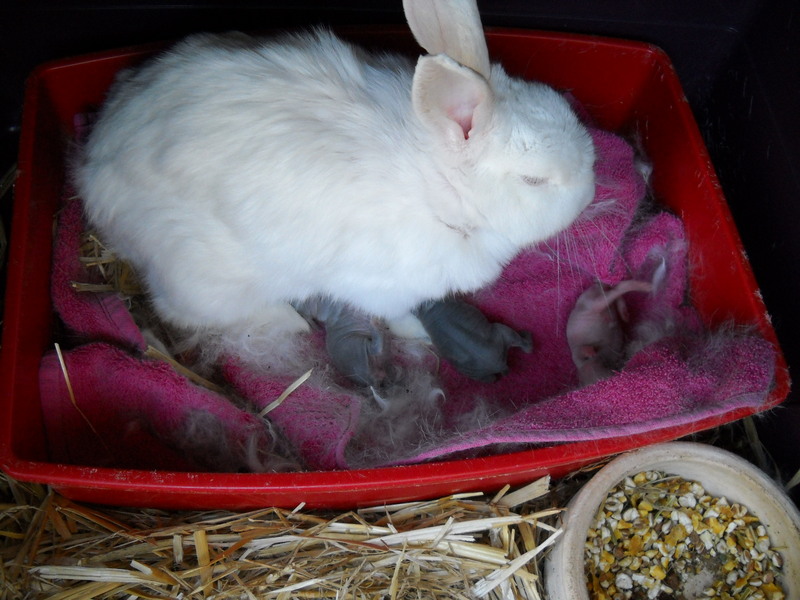 Seeing as this is a blog about ‘motherhood’ I thought I would share with you – yet again – that our rabbit has become a mother for the second time in short succession! 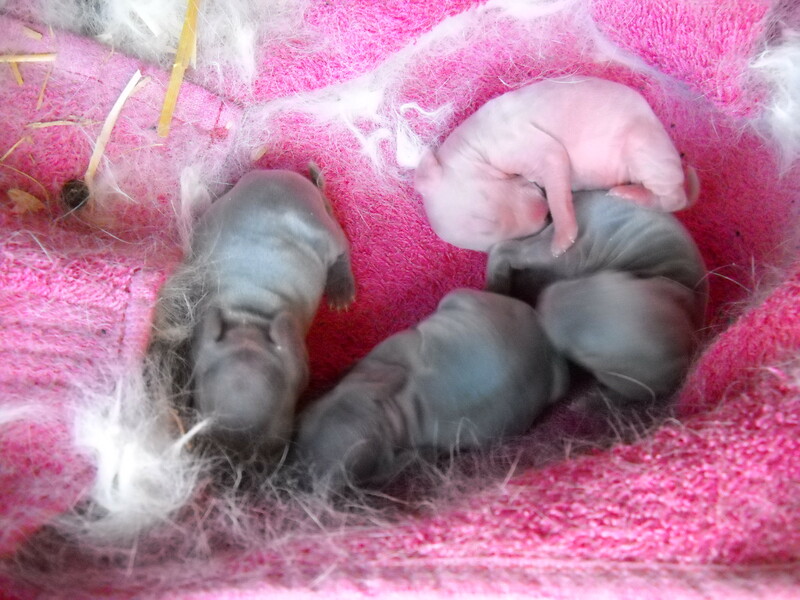 Our first litter was born on the 16th September and exactly 31 days later (the gestation period for rabbits) our second litter was born! We did separate the dad from the mom when we discovered the first litter but obviously not in time!! 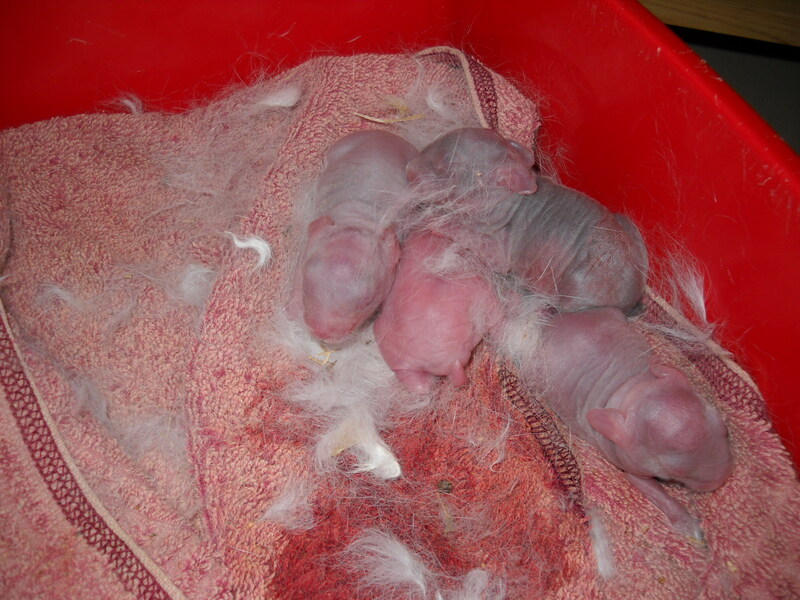 This entry was posted in Baby rabbits, Family and tagged animals, God, Love. Bookmark the permalink. 3 Responses to The saying “BREED LIKE RABBITS?” …….Well, it is so true! Pingback: JUST BECAUSE THEY ARE SO CUTE! | GROWING INTO MOTHERHOOD! Oh boy! Thanks for following Nutsrok. Love your site. What will you do with all those rabbits? 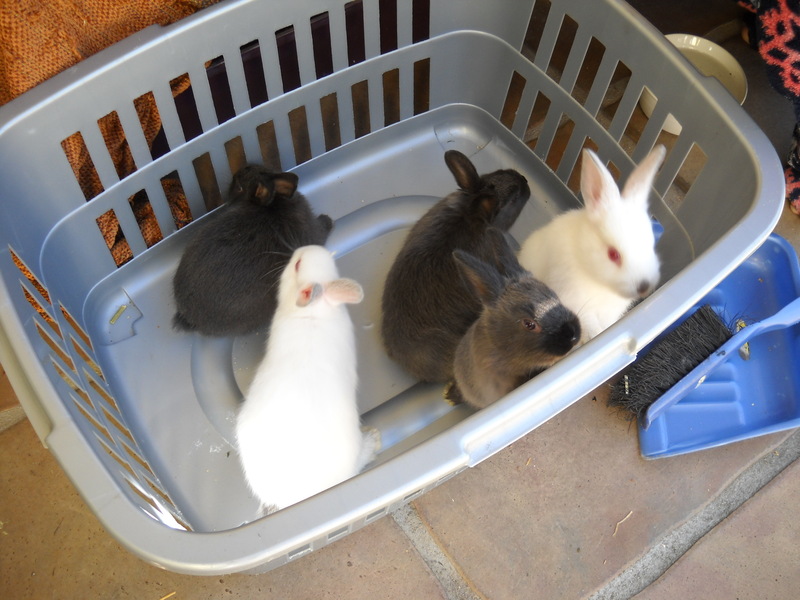 We found homes for the first five and will start looking for homes for our present four in about a week’s time. They are just so cute and we would love to keep them but my husband has put his foot down – they have to go! Frodo, the dad, had a visit to the vet so he can no longer father any babies. I don’t think the mom, Snowy, would be very impressed to find herself pregnant again.